Cat® Skid Steer Loaders deliver exceptional performance, versatility, ease of operation, serviceability and customer support. 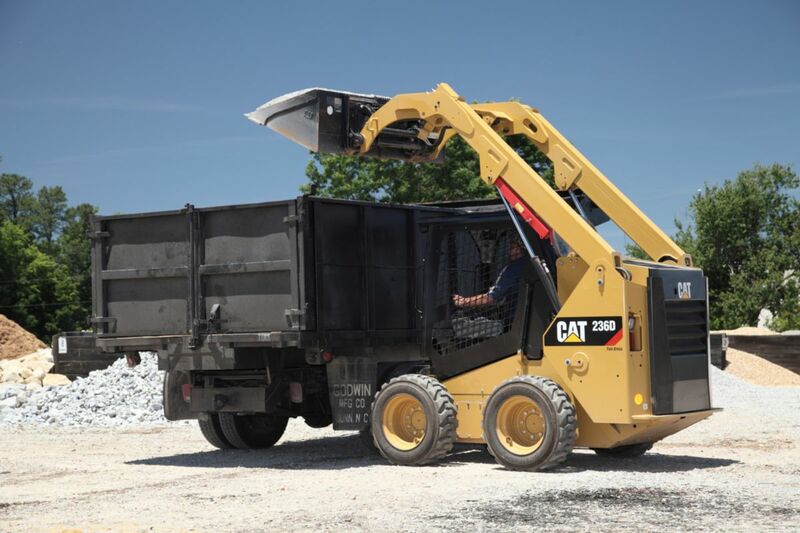 A wide range of Cat Work Tools is machine-matched to Cat Skid Steer Loaders to meet all customer needs. Here at Western States Cat, we have skid steer clients in Idaho, Washington, Oregon, Montana as well as other parts of the Northwest. We’ve spent over 60 years getting to understand your needs and providing you with the new equipment sales and service you deserve. Today, we’re a regional leader in construction and industrial equipment sales and have a great lineup of skid steer loaders for sale. You can browse our online catalog and learn more about the various features and specifications. We make it easy to compare the different models so you’re confident making your choice. You can also contact us for more information and to inquire about maintenance requirements and efficiency ratings. We’re proud to offer the advanced lineup of Cat skid steer loaders for sale and know that we have the right model for your business. Simply let us know what you’re looking for and we’ll point you in the right direction. 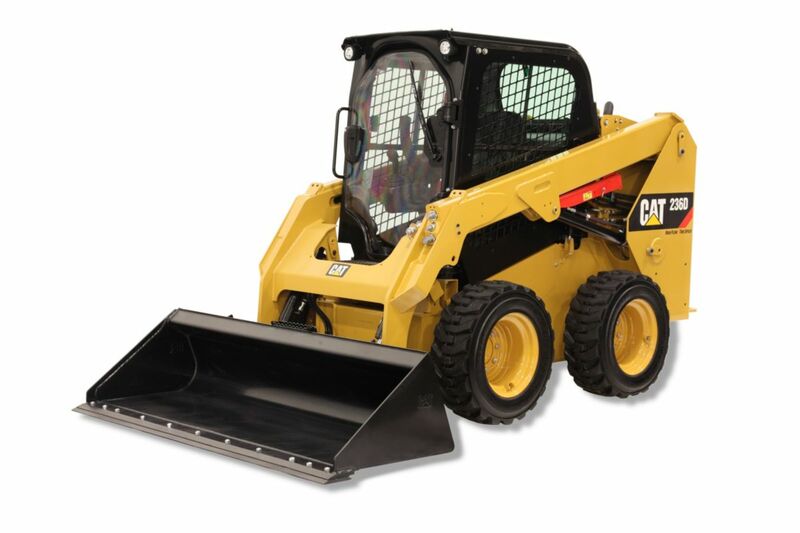 Cat skid steer loaders come in a range of sizes and capacities to fit all loads, tasks and budgets. You can’t beat the value of Cat industrial and construction equipment, so come and discover the advantages of owning a new skid steer loader from Cat. More and more customers in Idaho, Montana, Washington and Oregon are joining the Western States Cat team, so come and find out why!